Click here for parking update! The National Sleep Foundation recommends that adults get 7 to 9 hours of sleep each night, yet 40% of Americans are currently not meeting this standard. In addition to having a direct impact on physical well-being and the risk of common chronic diseases, evidence is also mounting regarding the impact of sleep (or lack thereof) on employee productivity and safety in the workplace. How could your employees benefit from getting more zzzzz’s? And what can your organization be doing to help? Learn more from Matthew Uhles, Chief Operating Officer and registered sleep technologist with the Clayton Sleep Institute, as he explores the far-reaching health and economic effects of employee sleep habits, as well as key components of a robust workplace sleep program. 8:10 AM Member Discussion: How is Your Organization Addressing Sleep? This program has been approved for 1.00 recertification credit hours through the HR Certification Institute. 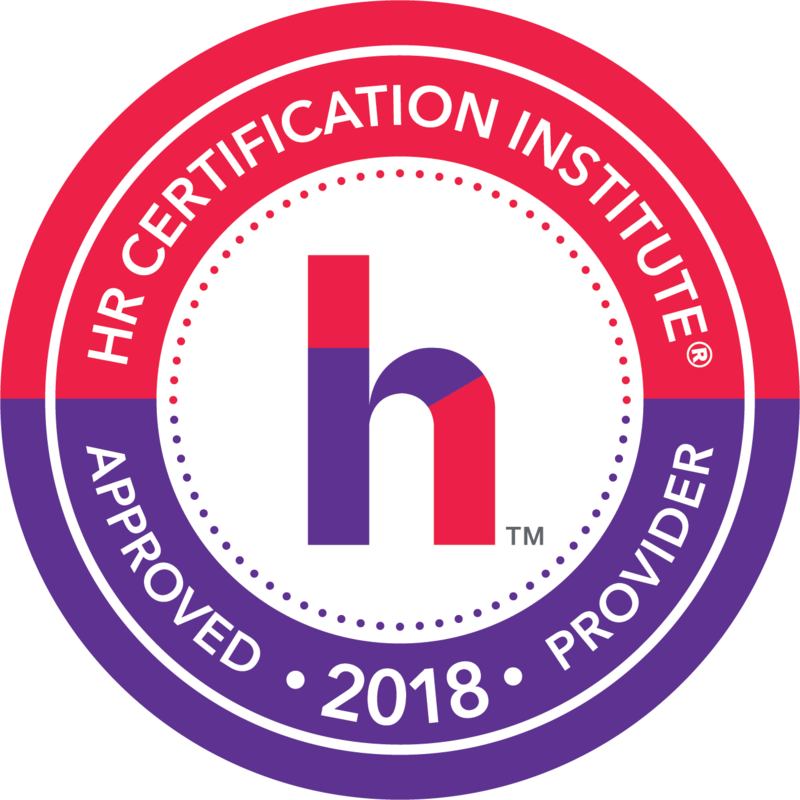 For more information about certification or recertification, please visit the HR Certification Institute homepage at www.hrci.org.